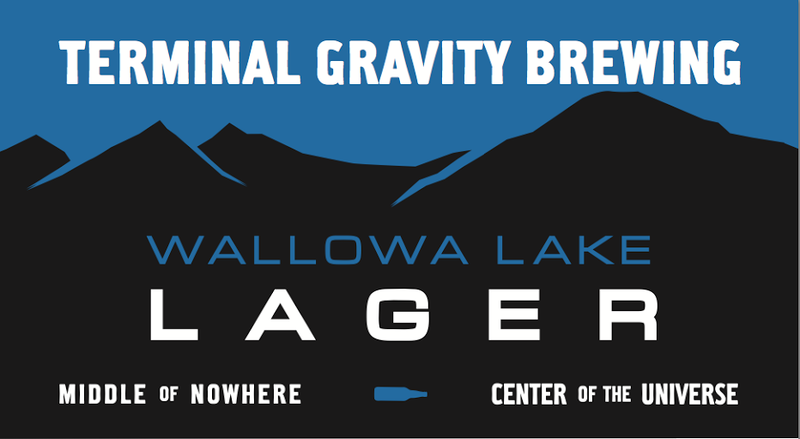 Enterprise, OR- May 8, 2015 - Terminal Gravity is happy to announce the seasonal release of Wallowa Lake Lager. Following a successful, but limited small batch release in the spring of 2014, TG is set to make this pre-prohibition style pilsner more available throughout the late spring and summer season. When German Immigrants brewed the first pilsners in America, ingredients including two-row barley and Bavarian hops were not readily available. A more practical option was American barley (six-row) and harsh American hops. These ingredients became the backbone of their lager beers. Additionally, these brewers discovered that corn mellowed the harsh flavors brought on by American barely, while simultaneously making the beer clean and bright. The addition of corn to the malt bill actually provides for a unique flavor profile that mutually benefits an assertive, but not aggressive hop presence. Some have called this style of beer “Uniquely American”. Wallowa Lake Lager is a session-able beer, (4.75 ABV) perfect for a summer patio sit. At 37 IBU’s, Ultra and Crystal hops provide for an unexpected crisp bitterness. It’s named after one of Wallowa County’s most beautiful landmarks, Wallowa Lake. 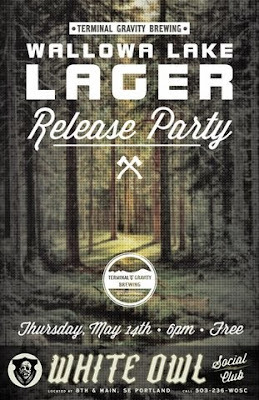 Available in Portland, Eugene, Bend and surrounding Oregon markets; Wallowa Lake Lager will be released in ½ bbl kegs. A release party is set for Thursday May 14th, 2015 at The White Owl Social Club from 5-8 PM. 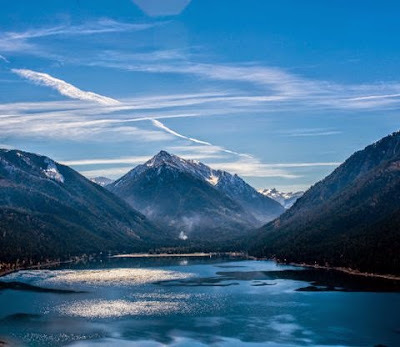 Founded in 1997, Terminal Gravity Brewing Company sits in the foothills of the Wallowa Mountains in Enterprise, Oregon. TG first entered the Oregon beer market with its TG IPA. Often referred to as the “old standard” in today’s market, TG IPA quickly changed the beer scene in Oregon in the late 90’s. With a wide selection of bottled beers, draught varieties, and seasonal specialties, Terminal Gravity Brewing distributes its beer in Oregon, Washington and Idaho, and recently expanded its market to Hawaii.